Dresses Christmas tree with ball on Christmas lights. 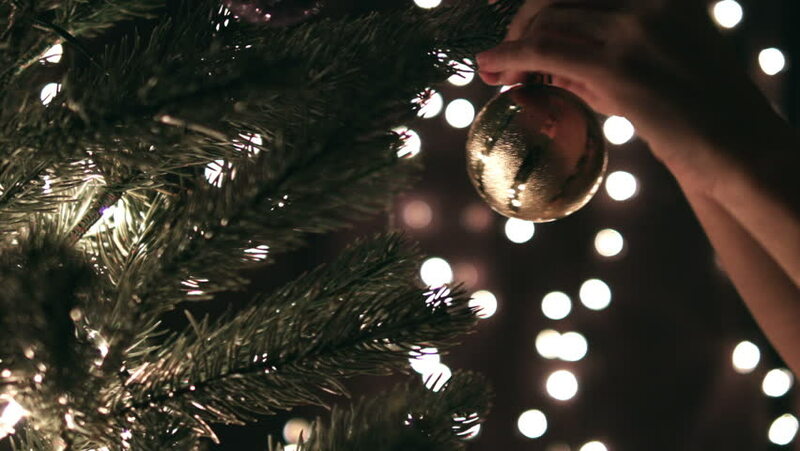 hd00:10Woman hanging Christmas ball on tree with bokeh lights. hd00:10The main city Christmas tree sparkles with colorful lights. Blurred Christmas lights. Boke. Waiting for Christmas. hd00:08The main city Christmas tree sparkles with colorful lights. Blurred Christmas lights. Boke. Waiting for Christmas. hd00:11The main city Christmas tree sparkles with colorful lights. Blurred Christmas lights. Boke. Waiting for Christmas.